These companies which provide jobs for thousands of citizens have been hit my huge losses, while the government is worried that the boycott campaign may be extended to include other goods. The campaign which was launched on social media and targeted national companies one is owned by a minister, has succeeded in inflicting losses according to figures from the Moroccan stock markets. 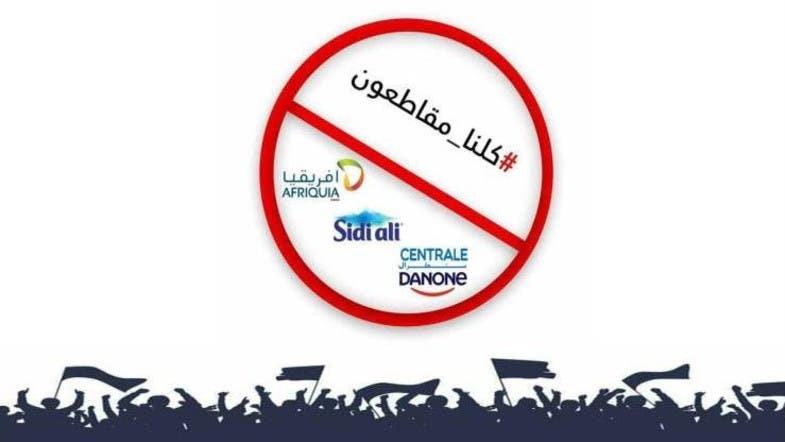 Moroccan citizens decided to boycott buying from these companies before the reduction of prices, while the government’s response fell to meet the citizens’ expectations, threatening otherwise to prosecute those who are boycotting buying these goods. This threat angered Moroccans who in exchange warned of boycotting other consumer goods.